We Are Confident that we Provide the Best Prices in Town! We offer great specials to help you save money on your next outdoor project. You can depend on us to provide guaranteed service, full support, and satisfaction. We will work closely with you to help design a landscape that fits your budget and needs. 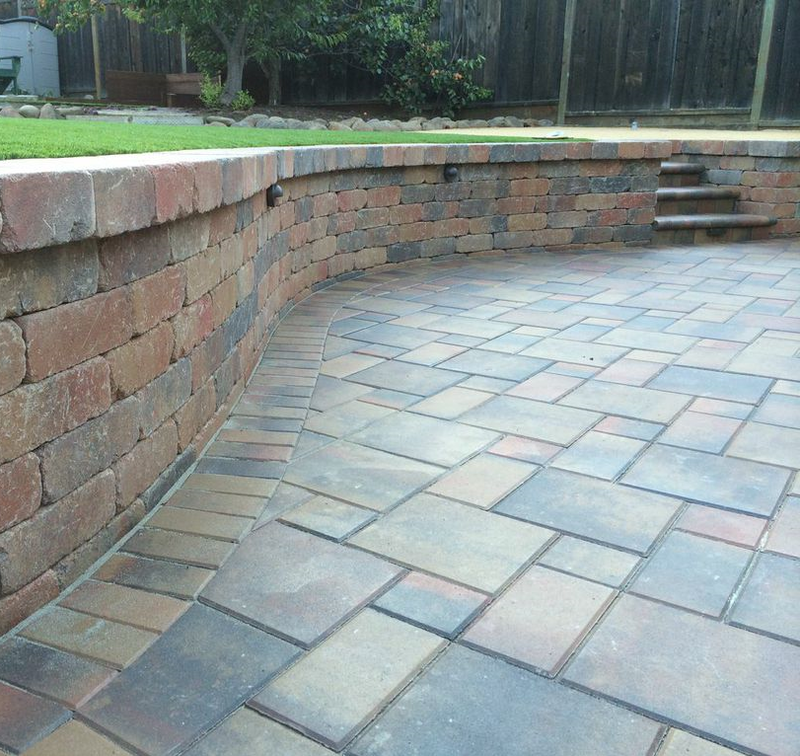 We offer a wide range of pavers to update your outdoor living area. We here at Garden Supply Hardscapes offer generations of knowledge and	experience to you, our valued customers. Our family owned business proudly	upholds a reputation for offering top-quality service and a wide selection	of quality landscaping and paving supplies. You can depend on us for the	best service and fastest delivery in the Bay Area. Call us now at (408)	971-7600 in San Jose or (650) 595-1301 in San Carlos to request more information! With over 50 years of experience, our team is here to help you create the	landscape that you have always wanted. We will work closely with you throughout	each step of the process to ensure you are satisfied with the results. We are available to help you design a landscape that fits both your budget	and requirements, whether own a residential or commercial property. With locations in San Jose and San Carlos, our experienced team can provide	the guaranteed service, full support that you both need and deserve. We’re	here to ensure in all aspects of your landscaping and paving needs are	satisfied. Call us today at (408) 971-7600 in San Jose or (650) 595-1301 in San Carlos to request	a free estimate and get started on making your dream landscape a reality.